Antonio is an experienced developer who is now CTO of a startup, SilicaLabs.com, that powers and builds apps for Google Glass. He is a Google Glass “Explorer” and was a winner of the Glass Foundry hackathon organized by Google in New York. He is an active member of the Google Glass Explorer community. 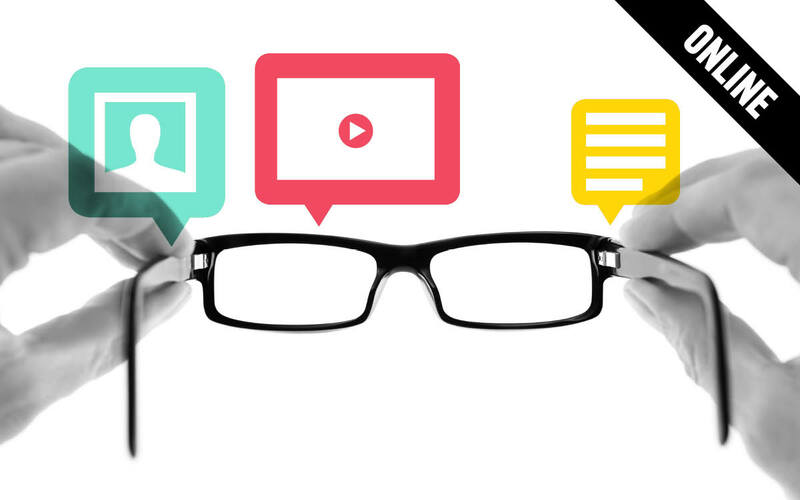 You've probably heard about Google Glass but this class will give you an in depth look on what it is and what it means for technology. 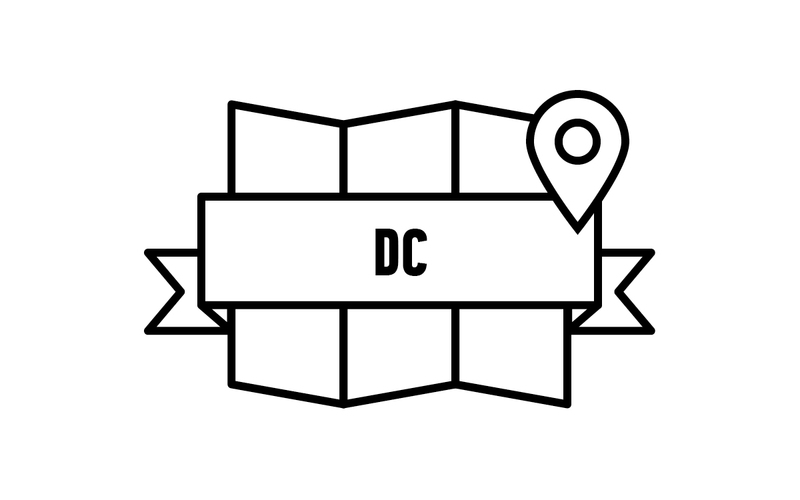 The inside scoop on DC's key events and meetups, people, companies, VCs, blogs, programs, and more. 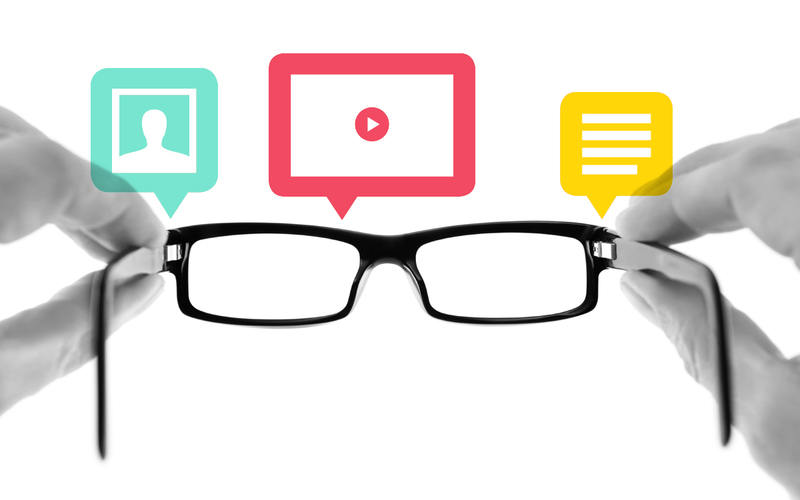 Heard about Google Glass? Now take an in depth look into what this device actually means for developers, designers, and users.